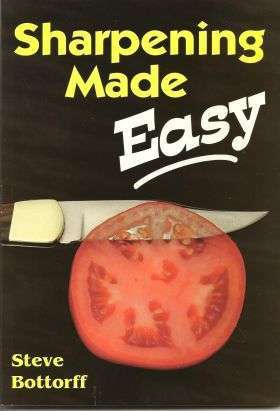 This third edition booklet by Robert Young, now expanded to 55 pages, gives some excellent advice on starting and running a knife and scissor sharpening business. Also included are examples of many of the business and legal forms you will need. Available as a download or in printed form. *Requires Adobe Acrobat Reader or other PDF reader.